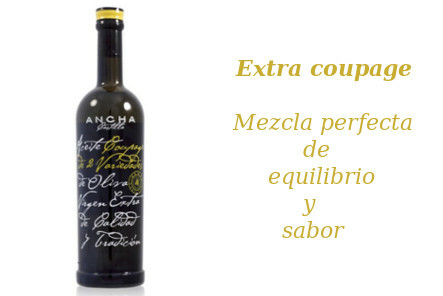 The transformation of the acorn-fed Iberian products into a gourmet product. D.O. 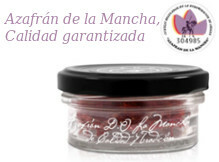 Dehesa de Extremadura There are 4 products. Cutting knife and vacuum packed Iberian shoulder Service cutting knife iberiam shoulder (paleta) and packed them. Request this service when you purchase your piece of Iberian shoulder. 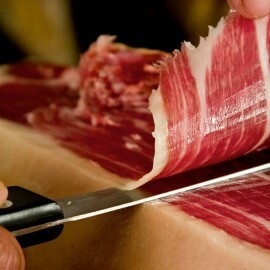 In GourmetdeIbericos we are pleased to give storage and consumption of Iberian ham and shoulder more easier. We cut it with a knife at the time of ordering. Acorn-fed Iberian Shoulder Dehesa de Extremadura Denomination of Origin BERÍDICO. Shoulder obtained from Iberian pigs reared in freedom, which have been exclusively fed with acorns and natural plants from holm-oak woods and meadow lands (dehesas) in Extremadura during the acorn period (Montanera). 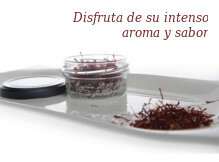 A PATA NEGRA gourmet!! 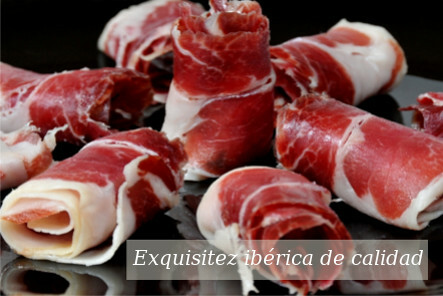 Acorn-fed Iberian Ham Dehesa de Extremadura Denomination of Origin BERÍDICO. 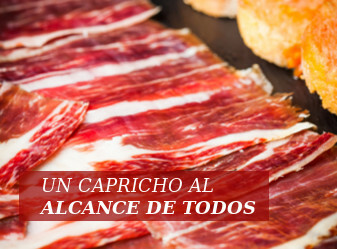 Ham obtained from Iberian pigs reared in freedom, which have been exclusively fed with acorns and natural plants from holm-oak woods and meadow lands (dehesas) in Extremadura during the acorn period (Montanera). 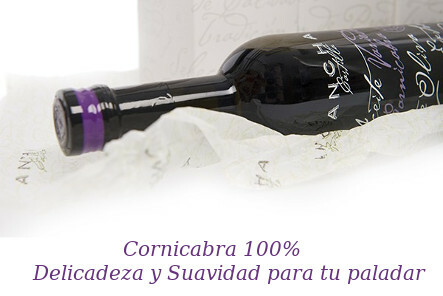 A PATA NEGRA gourmet! !